Made with a partially elasticated design, the high visibility shorts are made for the hot summer day. Construction professionals benefit from improved storage options as well. This is why the shorts come with two hand pockets and dedicated storage pockets for a pen or a radio. 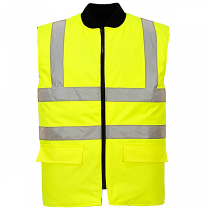 At the same time, they are also made with reflective bands which further improve your visibility on the site. The shorts are also abiding by safety standards. This is why they conform to the EN ISO 20471 standards for professionals. 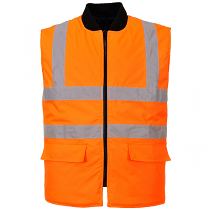 Available in sizes which range from S to 3XL, the shorts can be used by the entire workforce. 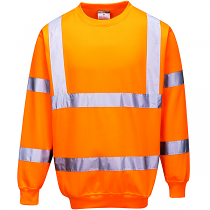 With yellow and orange colors to choose from, they can also work for rail or underground jobs as well. Perfect for the summer days, the shorts are also easy to clean as they can be washed with casual clothing. 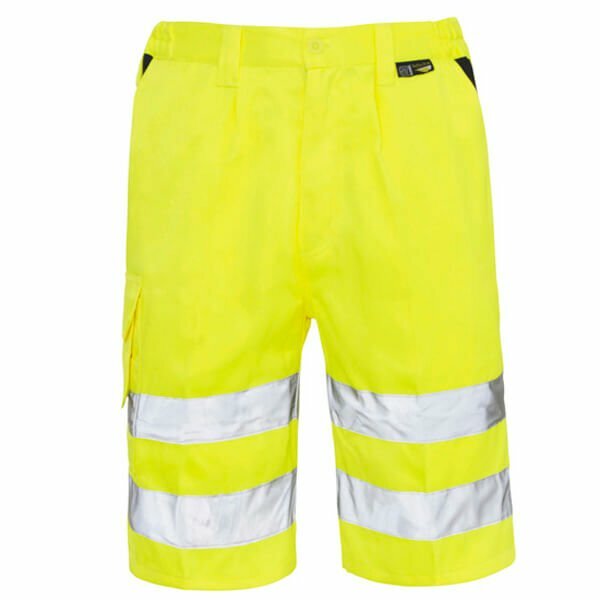 With an array of practical pockets, our versatile Hi-Vis Shorts are a cooler alternative to full-length trousers - ideal for warm weather outdoor activities.